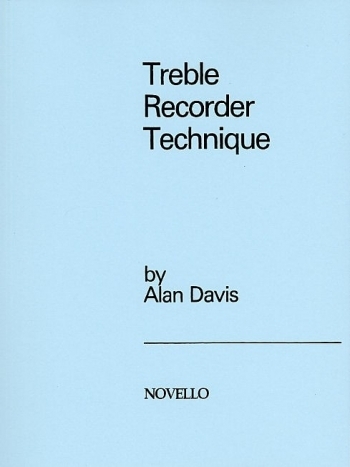 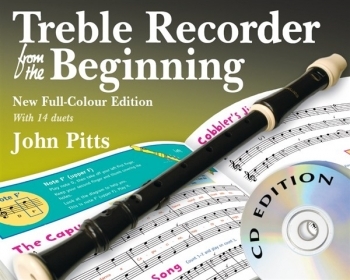 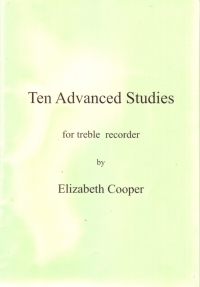 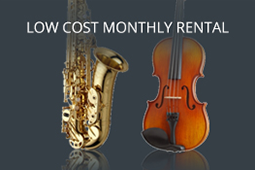 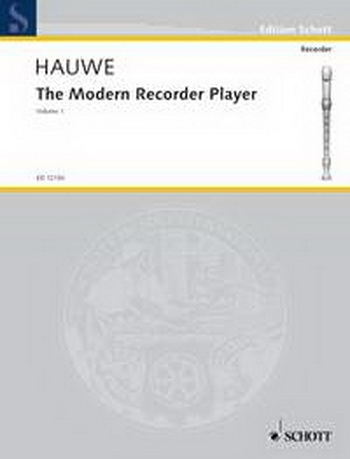 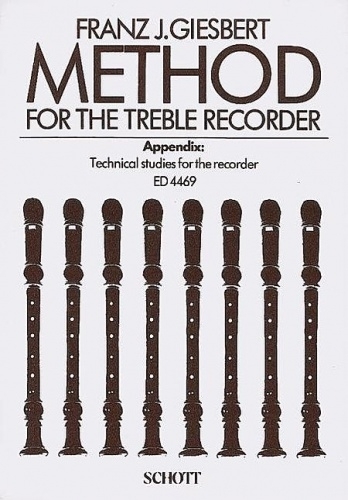 A comprehensive recorder method ranging from the beginner’s first notes and progressing in carefully managed small steps to advanced playing on the alto. 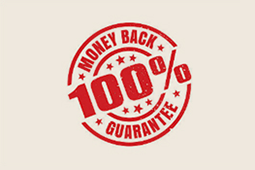 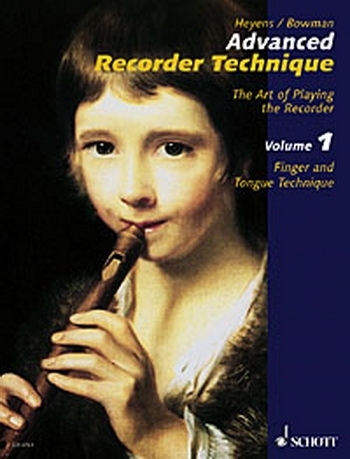 Particular value is placed on musical awareness; expressive playing is presented on an equal basis with breathing, finger and tonguing techniques. 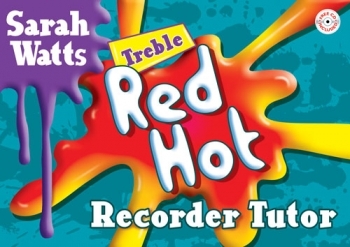 Singing and playing from memory are essential to musical development and play a major role throughout the series. 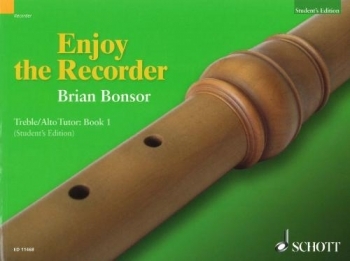 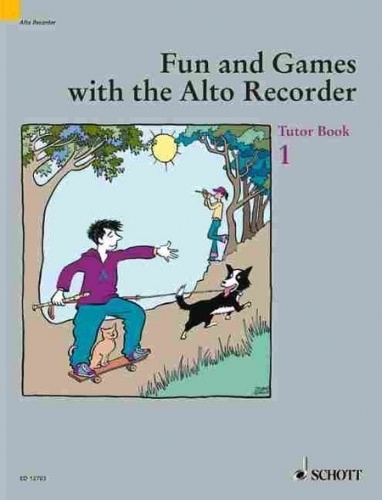 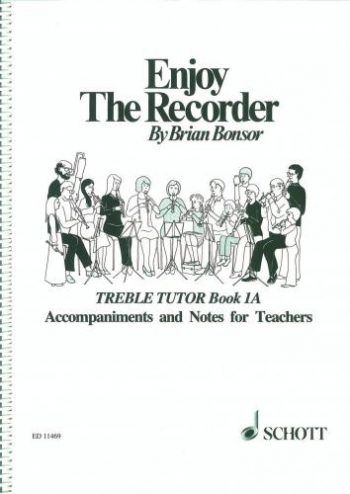 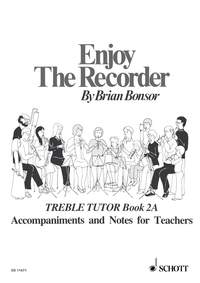 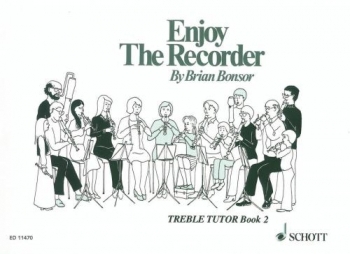 Since the first volumes of "Fun and Games with the Recorder" for soprano recorder are intended for use with children from about six years of age, this method for alto recorder is therefore aimed at children of around 10 - 12 years. 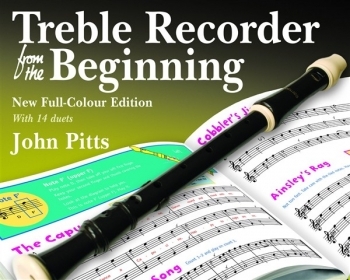 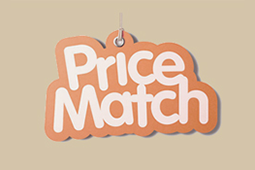 This series addresses the child directly and provides carefully planned and precisely formulated exercises.